GoGoGrandparent makes it easy to give the gift of mobility to someone of any age. quick phone call – no apps, no worries. Click here to read the terms. Who Will Be Riding With GoGoGrandparent? Signing up is free. We mail a detailed user manual, with a business card to all new accounts. You will only be charged for services that you order. This section is optional. If filled in the family member will be texted with the driver's name, license plate and contact information when the caller is taking a trip. Payment information is encrypted on government compliant servers. It is not stored on our servers. Learn more about the encryption technology we use. Upon registration, we will check with your bank to ensure funds are available. Some banks may show this pre-authorization on your statement, but it is not a charge. Registration is free and you will only be charged for the services you use. 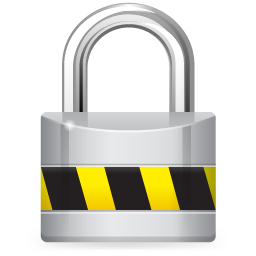 This form is secured with 128-bit SSL encryption. The full name of the card holder. The 16 digits on the front of your card. The date your card expires. 3 to 4 digits usually on the back of the card. The phone number of the person who uses GoGoGrandparent. We will add the gift card to this person's account.